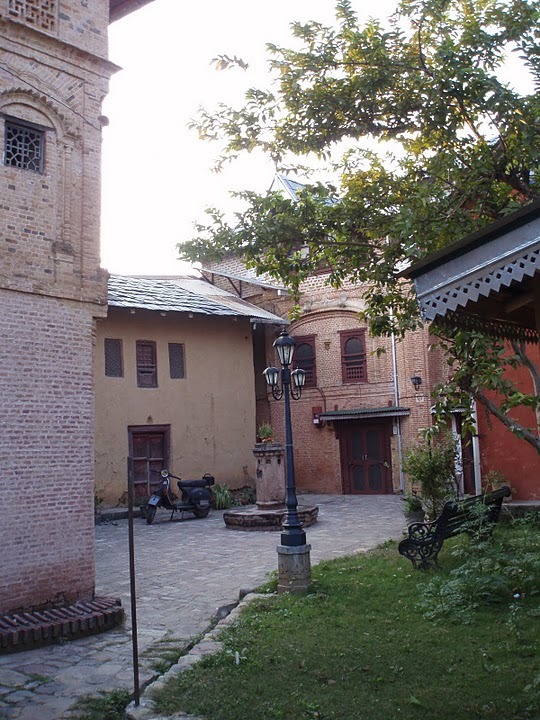 As India’s first heritage village, Pragpur provides an authentic taste of old India with its communal pond, cobbled streets and traditional village houses with beam and plaster walls. 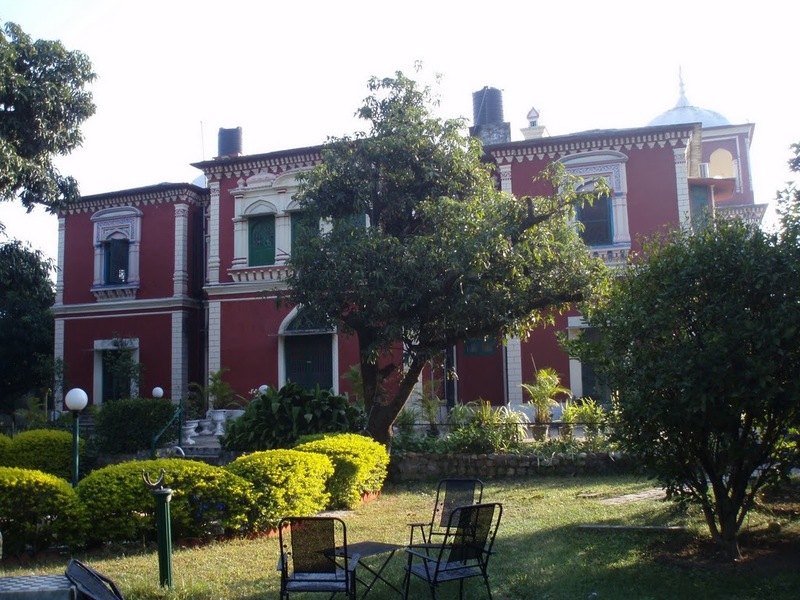 At the edge of Pragpur sits Judges Court an old colonial mansion, once the family home of the district judge and now a heritage hotel sitting in manicured grounds. 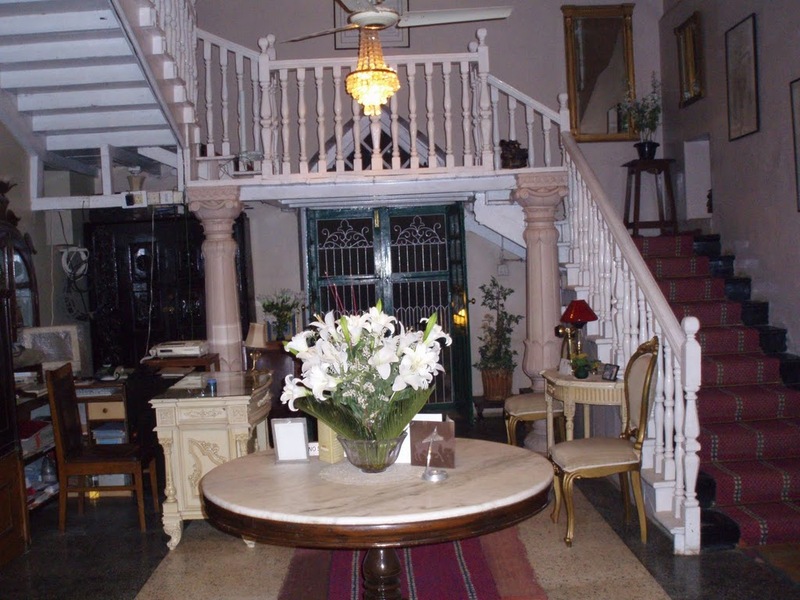 Pragpur is approximately two hour’s drive from Basunti. Visit for the day, shop in the village market and explore the old cobbled paths and by-ways. Can be combined with a visit to see the murals at Dada Siba.